Whether or not to water the lawn is a perennial question for homeowners. Rhonda Ferree, Horticulture Educator with University of Illinois Extension, offers the following advice to help you decide whether to water your lawn this year or not. 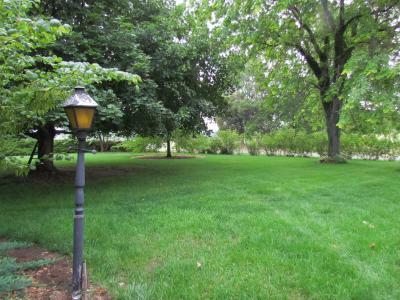 "When the hot, dry weather arrives, each homeowner needs to decide if they want a green lawn, or if they are willing to let it go dormant," said Rhonda Ferree. "If you prefer a green lawn, then you will need to make sure the lawn receives at least one to 1 and one-half inches of water every five to seven days. This means you will need to monitor the rainfall and provide supplemental water during dry weather." For those who don't want to irrigate, they may choose to allow the lawn to go dormant. "Keep in mind this means the lawn appears brown during hot, dry spells," said Ferree. "Then, in late summer or early fall, the lawn should recover and 'green up' when temperatures drop and growing conditions improve." However, those choosing not to water should not ignore the lawn, she cautioned. "If we have very hot, dry weather again, be sure to apply one-fourth to one-half inch of water every two to three weeks. 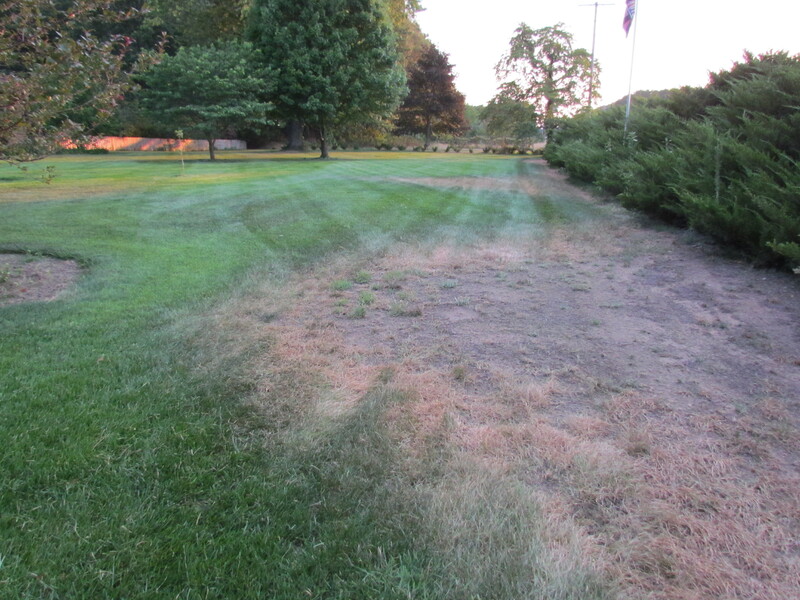 It is very important to do this because the crowns and roots of lawn grasses should never be allowed to dry out," said Ferree. "This little bit of water can make all the difference. Last summer in Illinois, many home lawns died in large patches because of extremely hot, droughty weather, and people did not understand the need to supply this small amount of water." Once the homeowner decides on a watering method, it should not be changed. Allowing the lawn to go dormant, then watering to "green it up," and then allowing it to go dormant again is very stressful to the lawn and can trigger additional problems. Ferree offers some watering tips for those wanting a green and growing lawn this summer. "Choose a sprinkler that distributes the water in an even pattern and provides a uniform amount to the whole lawn," she said. "You will know it's time to water your lawn if you can see your footprints. A well-watered lawn will spring back. "Sunny lawns, south or west-facing slopes, and highly fertilized lawns will need more water. If you planted your lawn this spring, it is more vulnerable since the root system is not fully established. You may need to water it more frequently."